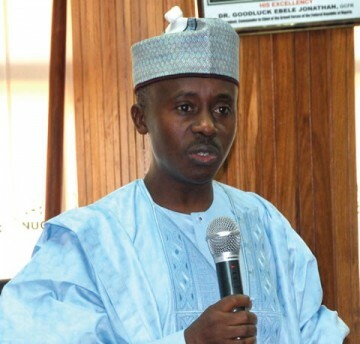 The newly released report on the Mallam Farouk Lawan led House of Reps probe on the fuel subsidy scam incriminated several parties including 18 oil companies of mismanaging substantial amounts of fuel subsidy. The companies, which include Mobil Oil Nigeria, CAH Resources Association Limited, Crust Energy Limited, Stonebridge Oil Limited, Petrotrade, Lucky Energy, Rocky Energy, Lottoj Oil, Oakfield Synergy Network Limited, among several others were accused of mismanaging, and asked to refund N41 billion. The companies have now fired back, threatening to sue the House of Reps for damages, claiming they were not given a fair trial before being indicted. Counsel for the firms, Chief Mike Ozekhome (SAN), speaking to The Punch, stated that the companies had reached out to him and would be seeking N100 billion from the House.